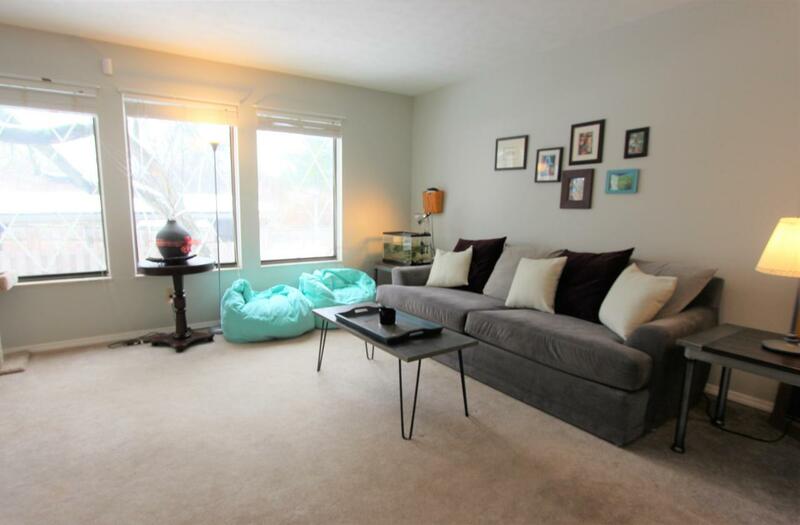 Outstanding northeast Columbus location for this roomy townhouse. Easy access to Westerville, 161, 270, 670, airport, Easton. Brand new roof summer 2018. One covered carport. Complex has pool, reservable party house, walking paths. 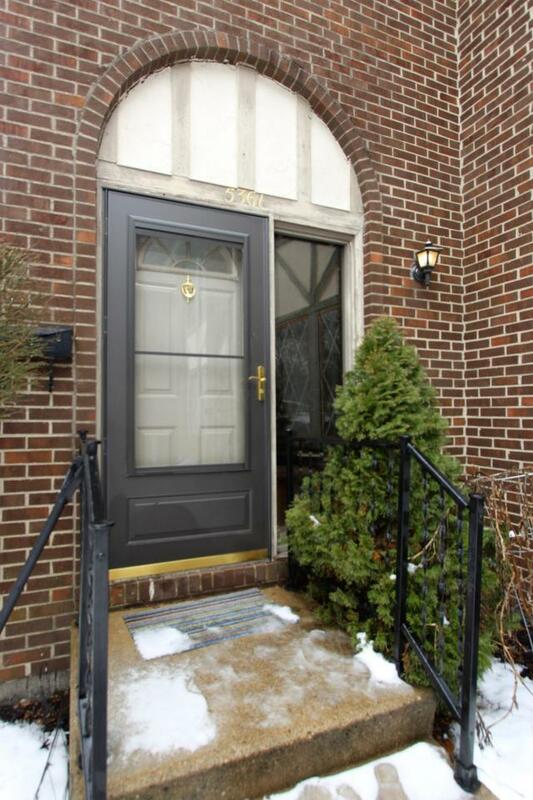 Condo fees include water/sewer/trash, snow removal/lawn care, exterior maintenance. Deck has privacy fence with gate. 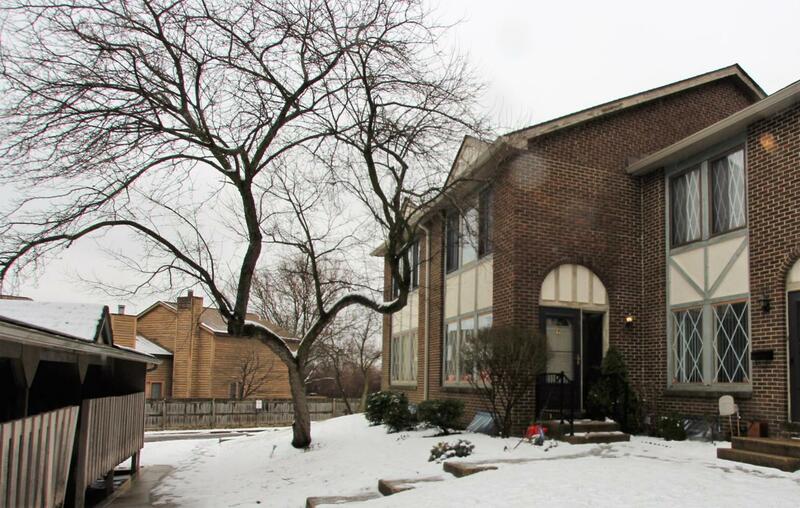 1st floor has big living room and half bath plus a huge eat-in kitchen with hardwood floors. 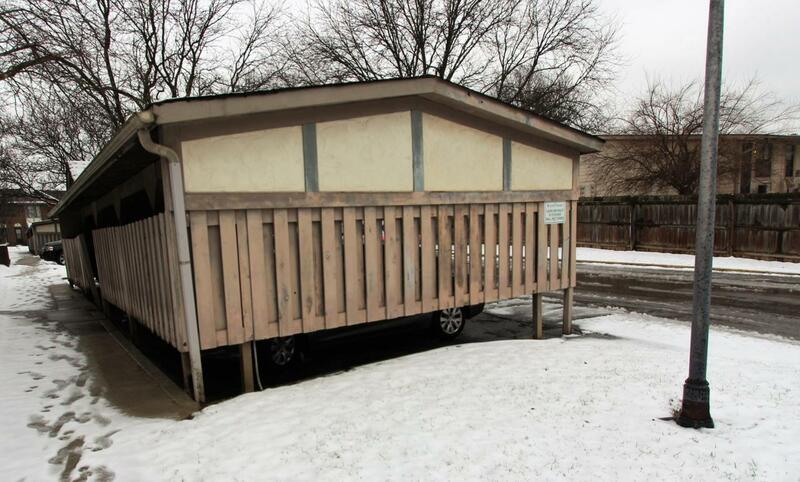 Upstairs has 2 large bedrooms with Jack-and-Jill split bath with two separate vanities, tub/shower, water closet. Finished area in full basement and plenty of storage.